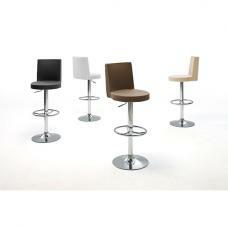 A spectacular piece of bar furniture, the Lioni Bar Stool is very useful and comfortable for eating. 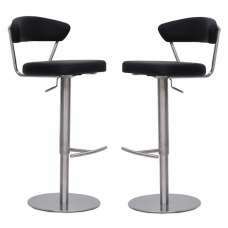 Just lounging also provides an important contribution to your home decoration. 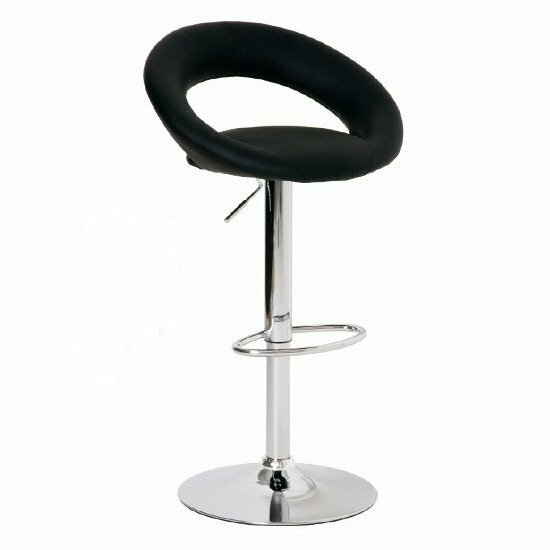 A black cushion padded seat in half moon shape and chrome frame that will complement your existing room décor. 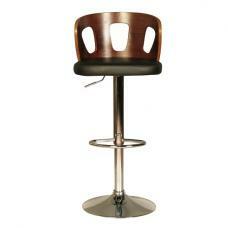 This bar unit provides functional furniture for your room, adding to the style of your eating area. 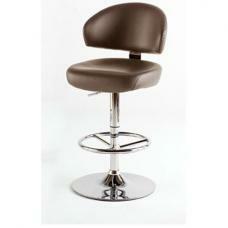 This swivel bar stool is quite stylish, offering you with true comfort to sit on. 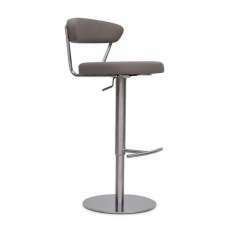 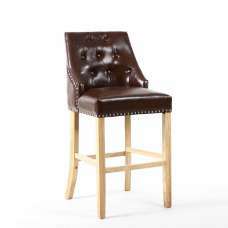 Even children can watch TV or do their homework or have a relaxed meal by enjoying sitting on this bar stool!